Baahubali actor reacts to controversial troll on this Superstar! Sivalingaa's box office verdict is out! Vanamagan's release date is officially announced! This lady superstar’s next on the lines of Interstellar? AR Rahman's Kaatru Veliyidai Tracklist Is Out! 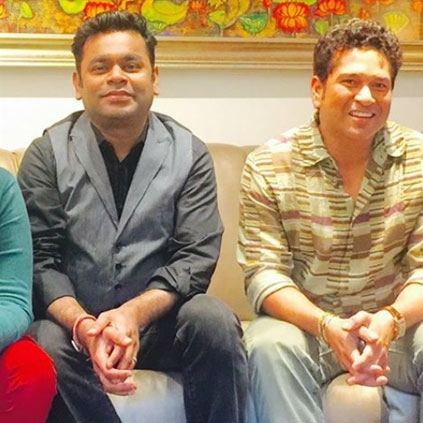 People looking for online information on AR Rahman, Sachin A Billion Dreams, Sachin tendulkar will find this news story useful.